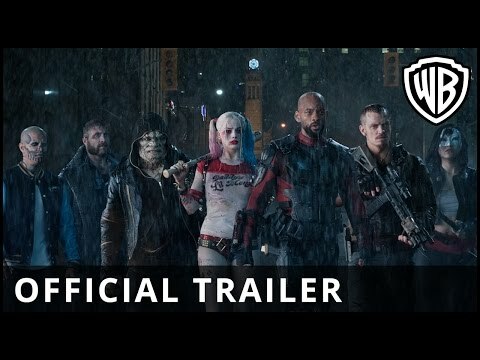 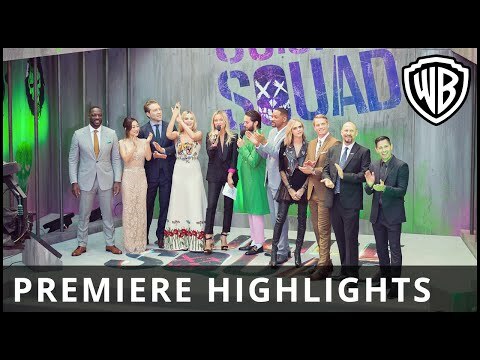 Will Smith, Jared Leto, Margot Robbie and Cara Delevingne star in this action film following DC Comics supervillains who are transformed into a team of anti-heroes. 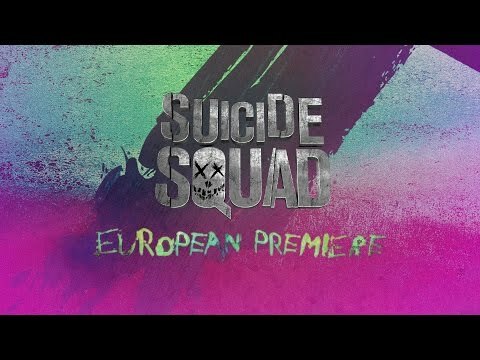 Amanda Waller (Viola Davis) heads up a secret government agency for which she forms Task Force X aka the Suicide Squad - a group of unlikely heroes made up of imprisoned criminals. 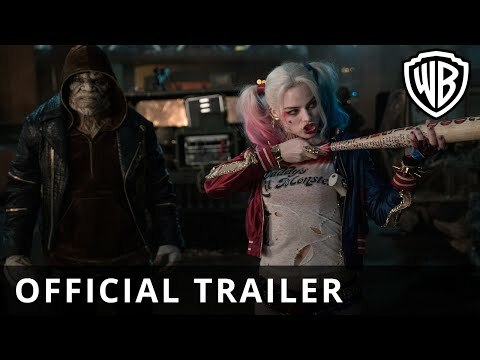 Once released from Belle Reve penitentiary, the squad, which includes Deadshot (Smith), Katana (Karen Fukuhara), Boomerang (Jai Courtney), El Diablo (Jay Hernandez), Killer Croc (Adewale Akinnuoye-Agbaje), Slipknot (Adam Beach), The Joker (Leto) and Harley Quinn (Robbie), must carry out life-threatening covert operations, under the command of leader Rick Flag (Joel Kinnaman), to protect the planet from unseen evils.